I've said this for a while. A flexible screen is not for 'curving' but for the fact that it can be resilient. So, not only was this displayed with the bending of the device we showed you last week. 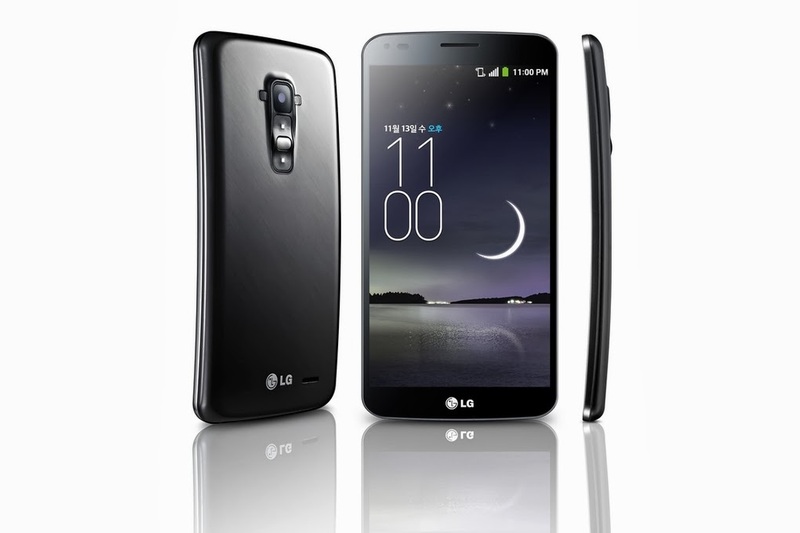 But LG has stepped up the 'reslient' factor by showing off the 'healing back' we heard about when it launched. Not much was given then, and not much more is known now except for a demonstration. Check it out. It goes through some bending and squishing, but then also showcases how the back of the device can take a scratching and then 'heal' itself. It has to be seen to believed. I'm reminded of that rubbery backing you can get like dycem or pugoo... I wonder how the back feels... Regardless, you know how I felt about the G2, and this is the bigger, more flexible brother... I know what I want for Christmas.